SodaStream, which has its main factory in the West Bank and makes home carbonation products, has closed its EcoStream shop in Brighton and one of Britain’s biggest retailers John Lewis will no longer stock its products after two years of protests. EcoStream, which sold recyclable bottles produced by the Israeli-owned SodaStream Corporation, was closed despite reporting running a profit since it was opened two years ago. 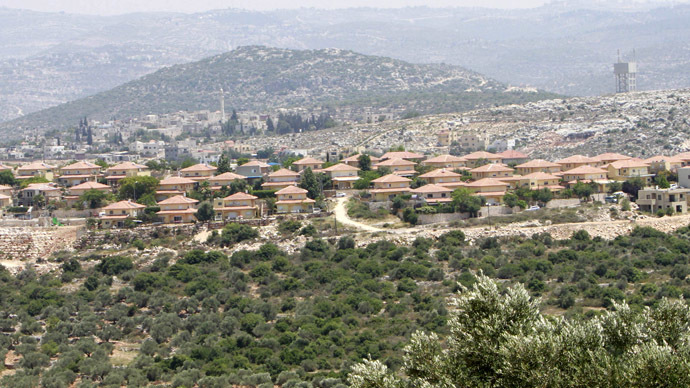 EcoStream bottles were produced at a factory in the Mishor Adumim industrial zone in the Israeli West Bank settlement of Ma’ale Adumim. The EcoStream store in Brighton, on England’s south coast, was closed Monday and the department store chain John Lewis announced Tuesday that it will be withdrawing all SodaStream products from its shelves. SodaStream did not link the decisions to the protest campaign against the Israeli occupation of the Palestinian West Bank. In a statement issued Wednesday in relation to the closure of store in Brighton and John Lewis’ decision to pull its products, SodaStream did not mention the protests, which are known as the Boycott, Divestment and Sanctions (BDS) movement. “Following a two-year test period, the company has decided to focus its business efforts on other channels. The business in the UK is on a high growth pattern, with over 20 percent year-on-year growth and rolling out to new retail stores across the country,” said a spokeswoman for the company, according to the Jewish Chronicle. SodaStream’s decision to close the shop follows two years of weekly Saturday demonstrations outside the store by the Brighton and Hove Palestine Solidarity Campaign. In London, the Palestine Solidarity Campaign has also organized protests every fortnight outside John Lewis’ flagship Oxford Street store. The protest group has also been in direct communication with the CEO of John Lewis, Andy Street, urging him to put ethics before profits. Sarah Colborne, the director of the Palestine Solidarity Campaign, attributed the closure of the Brighton store as well the decision by John Lewis, directly to the pressure from the BDS movement. “The news that SodaStream is closing its main UK store and that John Lewis is taking Soda Stream products off its shelves is a major success for the Boycott, Divestment and Sanctions movement,” she said, according to Haaretz. 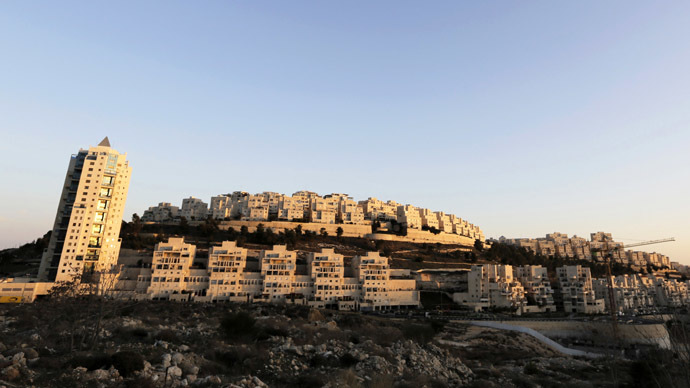 SodaStream by locating its factory in an illegal settlement is complicit in Israel’s occupation of Palestinian land,” she added. 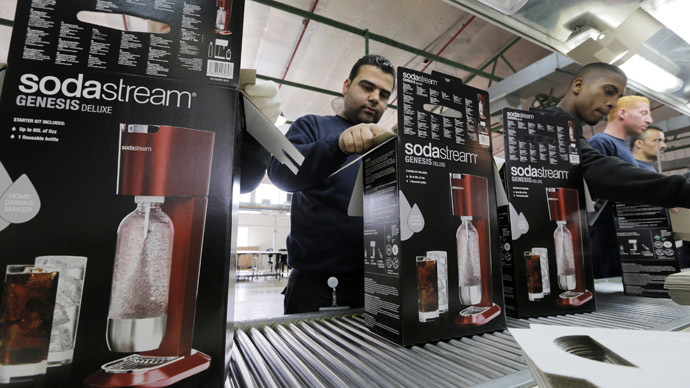 But SodaStream maintains that its operation in the West Bank contributes to Israeli-Palestinian coexistence and says its Mishor Adumim factory employs hundreds of Palestinians. Scarlett Johansson sparked a heated debate earlier this year, when she accepted the role of spokeswoman for SodaStream, much to the dismay of supporters of the BDS movement. But Johansson hit back at her critics, saying some of them were motivated by anti-Semitism, and that SodaStream did a lot of good for the environment. 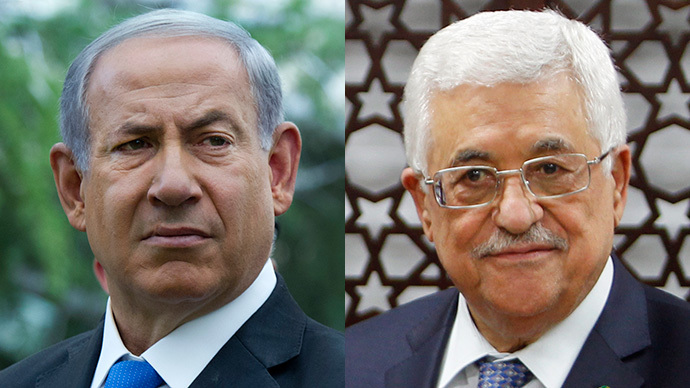 “I’m not an expert on the history of this conflict, and I’ve never professed to be. But it is a company that I believe in, that I think has the ability to make a huge difference environmentally. 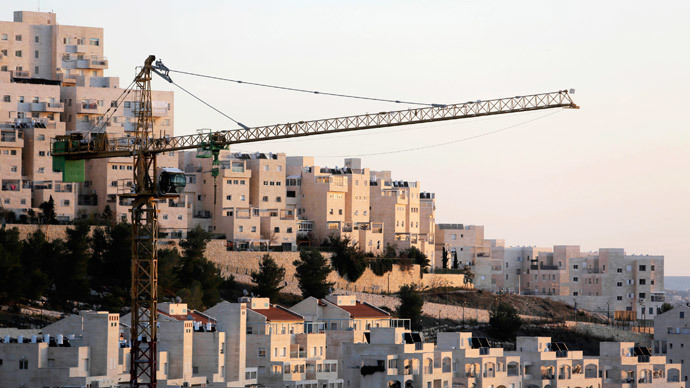 [CEO] Daniel Birnbaum has said many times that this factory is one he inherited and that he doesn’t want to fire people – the majority of those people being Palestinian,” she said.